8 Black Panther Cosplays You'll Love! Hey you guys! I hope you all are doing well. 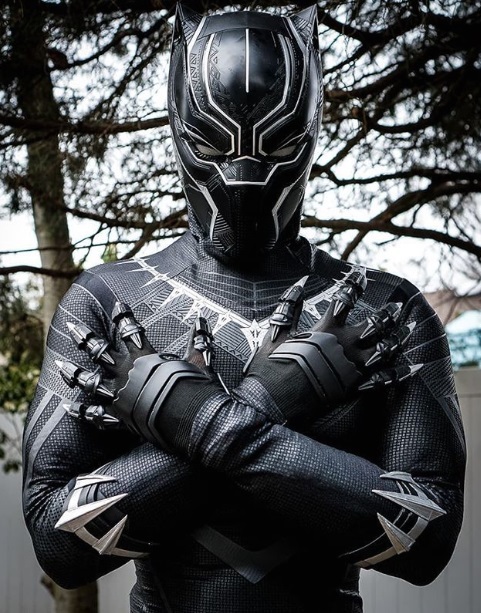 Today I figured I would share with you all some Black Panther cosplays. Lately I have been seeing a lot of awesome cosplays for this Marvel movie and I wanted to share some of the ones that I found on Instagram with you. I hope you like them. Don't forget to show these cosplayers some love on Instagram and follow them to see more of their work!! I hope you guys liked these Black Panther cosplays! If you know of any other Instagrammers with Black Panther cosplays, leave a comment down below with their @ name and they could be featured on Researching the Internet! !